And district attorneys have far more autonomy to reshape criminal-justice policy in their communities than individual state legislators, congressional representatives, or senators. With their unilateral authority to chose which charges to bring — and what sentences to pursue — district attorneys have played a central role in the rise of mass incarceration. Over the last three decades, American prosecutors became increasing draconian. According to research by Fordham University criminal-law professor John Pfaff, in 1994, roughly one of every three arrests led to felony charges; by the end of the first decade of this century, it was two out of every three. This increasing punitiveness was likely inspired by America’s historic fondness for tough-on-crime policies. In the last few years, our nation’s political winds have shifted somewhat, as heightened awareness of inequities in our justice system — and heightened pressure on state budgets — have fostered some bipartisan interest in reducing incarceration. But when 85 percent of American prosecutors run unopposed, it can take a while for that change to be felt at district attorneys’ offices. 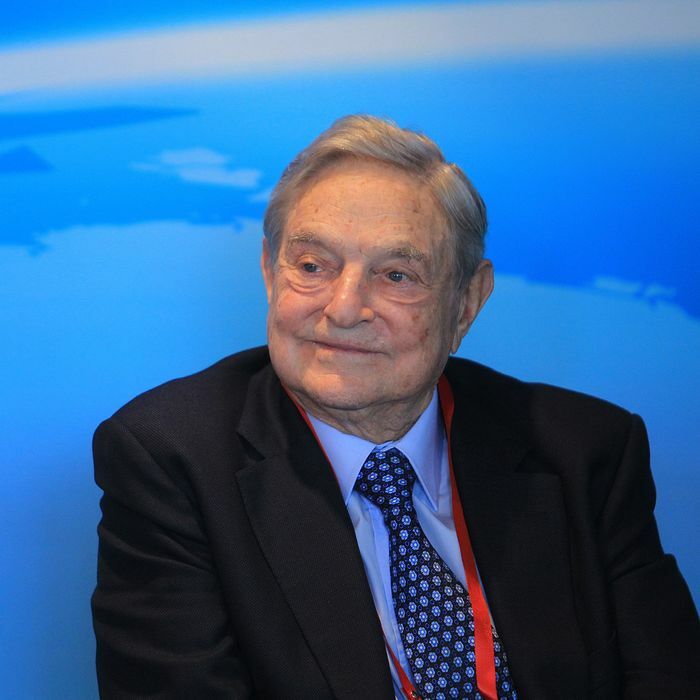 Soros’s millions seem to be hastening that change — advancing progressives’ agenda on criminal justiice, while illustrating the failure of their agenda on campaign finance.